De juiste prijs vragen voor je diensten is niet eenvoudig. Dit filmpje toont alvast hoe het niet moet. Jon Cowie wrote a 3 year retrospective on remote working (for Etsy). Great article covering pro’s and con’s if you like remote working and distributed teams. I do and it all sounds familiar. Heritage is a brand value that can ‘t be bought. Volvo’s next-generation XC90 interior has this little tribute to Sweden. 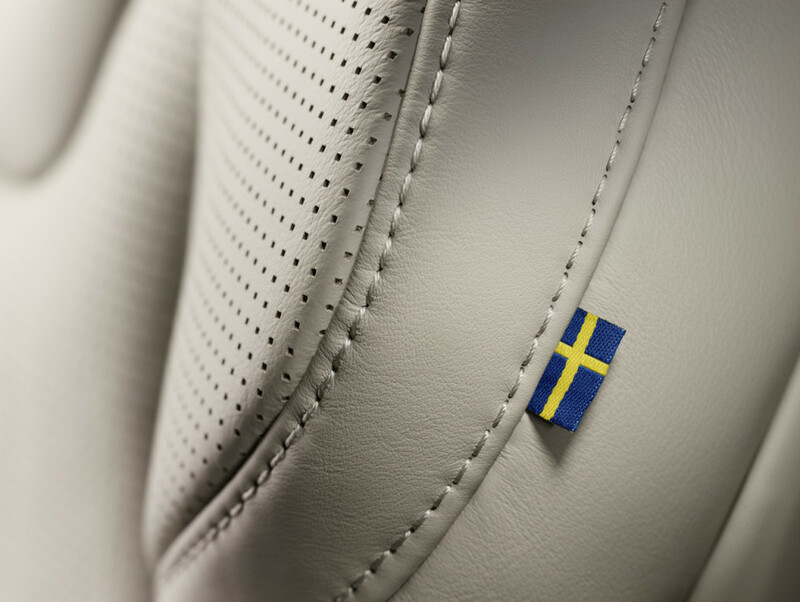 Home of Scandinavian design, heated car seats and former SAAB. 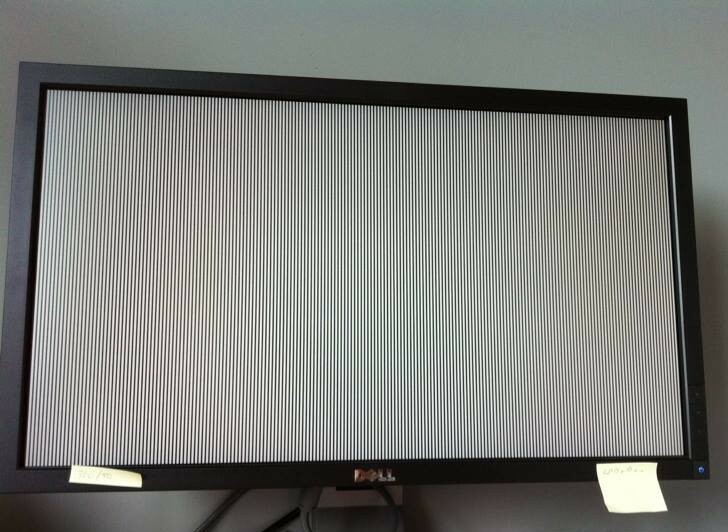 After updating our office to OSx Yosemite, one of our older Macs refused to run some Adobe CS 5.5 applications. Adobe CS 5.5 depends on Java SE 6 Runtime which was no longer available after the OSX Yosemite upgrade process. An error message will appear when starting the affected CS5 app, while a “more info” link leads you to a blanc page at Apple’s website. Not helpful. When not given a challenge in your organization, Bored People Quit. Good people don’t stay for maintenance. Posted byKris Sunday 7 September 2014 Saturday 15 November 2014 Posted intechnologyTags: Apple3 Comments on Open letter to Tim Cook, CEO of Apple Inc. Proposing optional services or upgrades is a great way to increase revenue trough your website. Just make sure your offer reaches the user/client during or immediately after a positive user experience. Timing is crucial. 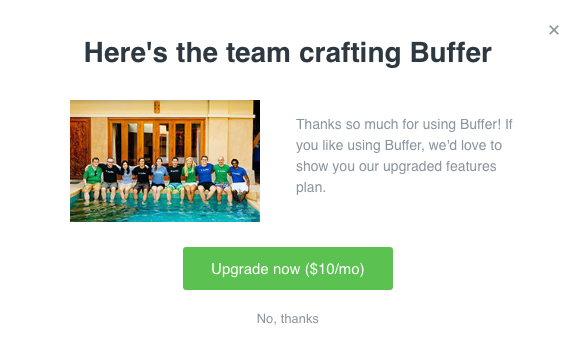 Being one of my favorites, Buffer is a great service so their above proposal looks appealing. Right after yet another successful social media post, Buffer’s timing is perfect. Unless the majority of your users don’t own a private swimming pool themselves, toe tipping might not convince them to sponsor your team’s lifestyle. Pictures are worth a thousand words. Are they worth a thousand dollars?